Email marketing is one of the ways to deliver the information from the company to the clients. Despite the fact that each business email can be considered as a part of email marketing, there are a lot of different purposes of email marketing. First of all, it aims to deliver the information about the company in general to the clients. Second, email marketing is aimed at informing about special discounts and the latest information and news of the company. Third, email marketing serves for sending business requests. Overall, the main idea of email marketing is to create trustful, warm and loyal relations between the company and the client. Being a new company without some specific knowledge in email marketing, you may need some email marketing tips. How to create a first newsletter? Working in the company, you are sure to have some clients. Even if you have at least one client, you may create a message with some news and sent it. Also, you may offer the subscription option in any of your online advertising. In case of successful marketing, you are sure to have increased number of subscribers. Just make sure that the information you send is interesting and necessary for the readers. 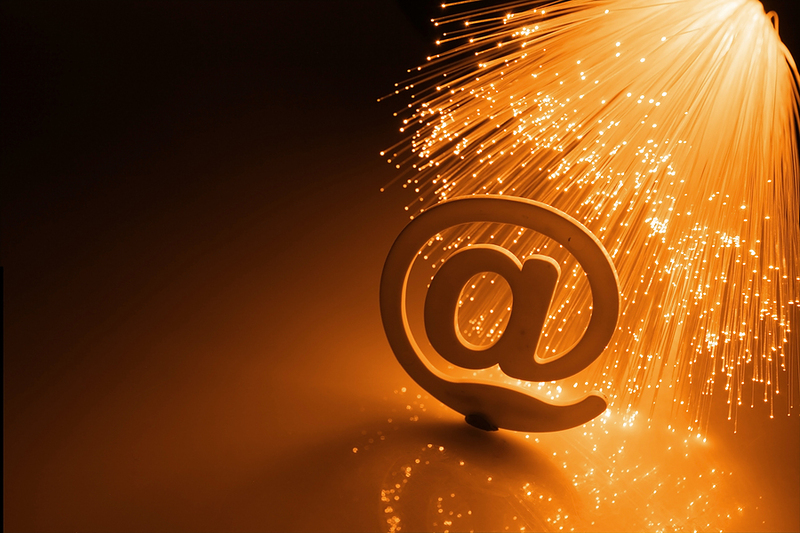 How to make direct email marketing successful? Sending emails directly to the clients you must guarantee that they will have a desire to read your next newsletters. Direct email marketing is a complicated process, but at the same time t is a very important part of company success. Send newsletters to the clients to make them feel closer to the company. How to make people subscribe for newsletters? Of source, you may include a client’s email into subscription right after one uses your services or buys a product. However, being a new company you should use newsletters as a way to attract customers. You may try to offer subscription for people when they use your online services. You may offer them to fill out their emails when they visit your site of advertising. How to make newsletter marketing work? Newsletter marketing cannot work without constant monitoring and assistance. You must make sure that the newsletters are sent regularly with weekly news or immediately when something urgent becomes available (discount or special offer). Clients like to be informed and to make newsletters work you have to guarantee on time information delivery.